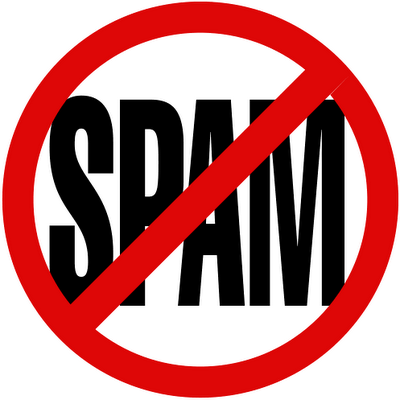 What is Social Media SPAM ? Illegal or malicious content published by real or fake users on blogs, social networks, major media sites, etc. A recent case in Social Media SPAM. 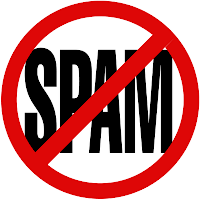 Impermium uncovered a widespread propaganda effort that uses social spam to change voters' mind by GOP candidates. What does the law say about such Political spam ?